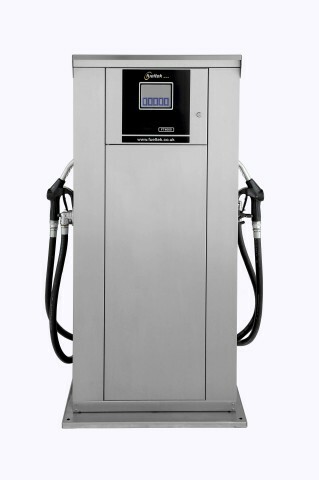 The same diesel pump/dispenser that we use in our integrated commercial fuel pump/fuel management systems is available in a pump-only configuration, and can be installed as a stand-alone fuel pump or connected to any type of fuel monitoring system (not just to a device of Fueltek origin). 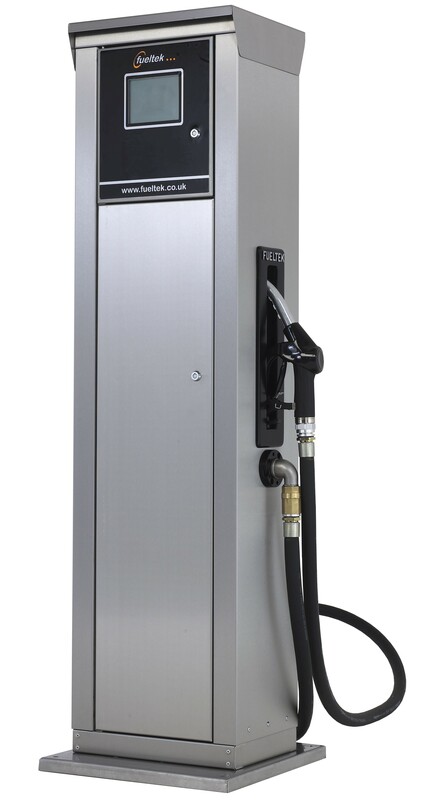 Fueltek both design and manufacture a range of quality diesel fuel pumps to complement our broad product range. 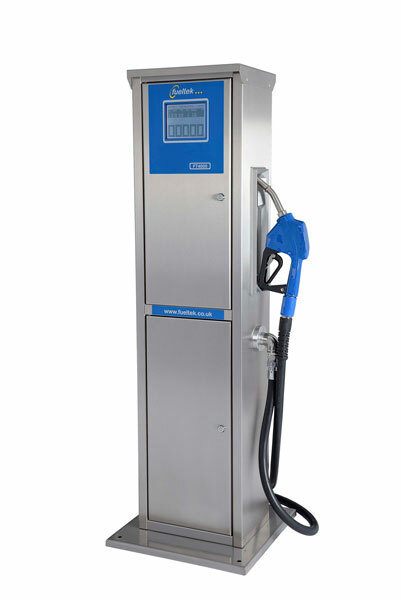 Fueltek fuel pumps are available in 50, 70, 90 and 150 litres per minute (lpm) options, and they are supplied with pulsed output to enable easy connection to a fuel management system. Fueltek commercial pumps can be specified as either pumping units or solenoid controlled dispensers. Fueltek pumps are designed to be hardworking and will provide many years of useful service. 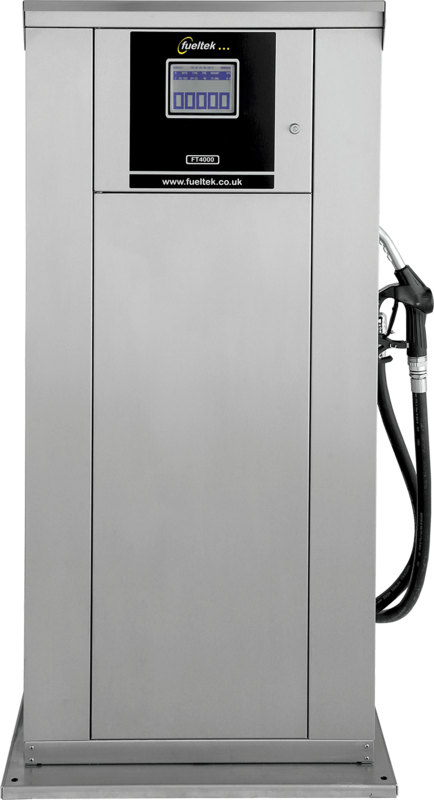 Fueltek diesel fuel pumps come equipped with a 12-month parts warranty, and our policy to upgrade rather than replace means that you can rest assured of first class customer service. Over the years, we’ve worked with a wide range of the UK’s most well-known organisations, and our credentials are as high as they come, with our experts regularly providing custom-built fuel tanks and pumps to meet even the most exacting requirements. Don’t hesitate to get in touch with us using the form to your right, visit our contact page or call 01254 291391 today.